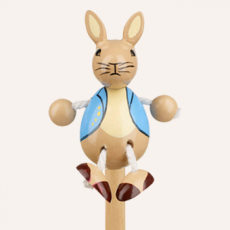 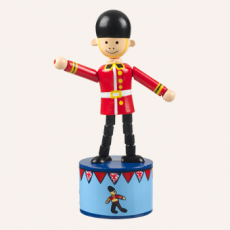 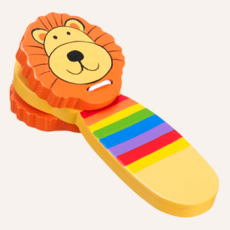 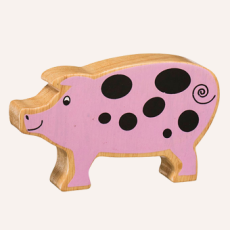 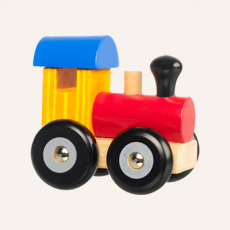 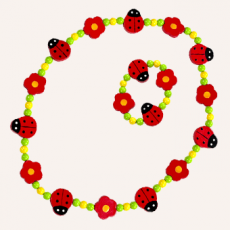 Our delightful pocket money range includes a broad range of traditional toys, all for under £5! 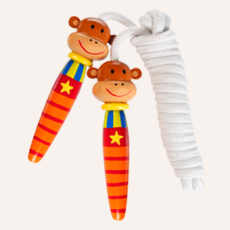 From cute character pencils and push-ups, to our ever popular wooden skipping ropes and yo yos, weve got something for children of all ages. 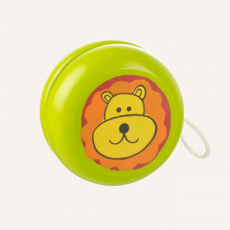 Were always adding new toys to our pocket money range so be sure to look in again next time you visit!Also ideal for party bags or just that extra little treat.